Back in 1952, the old boys of Cheshunt Grammar School formed a club to further their friendship through playing Rugby Union Football. 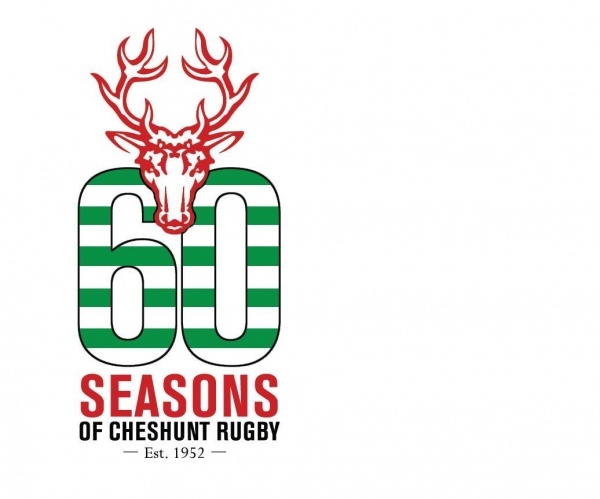 Originally, and somewhat unimaginatively, called Cheshunt Grammar School Old Boys, the club soon re-christened itself Old Cestrians – adding a touch of class to its name, in stark contrast to the quality of rugby it played! The enthusiasm of its members, however, knew no bounds. The numbers increased, the standard improved and soon Old Cestrians were taking on all-comers from Hertfordshire County on their home ground in Goff’s Lane, provided by a supportive Cheshunt U.D.C. After ten years Old Cestrians R.F.C. moved its HQ to Rosedale in Andrews Lane, merging with the Rosedale Bowls, Tennis and Cricket clubs to become one of the largest and most successful sports clubs in the area. The final development came in 1966 when Old Cestrians R.F.C. became Cheshunt R.F.C. For some time the club had pursued a policy of allowing a percentage of non-school boys so that it could grow and they would have somewhere to play rugby. The formation of Cheshunt R.F.C. formalised that policy of “going open” and it was the springboard for the remarkable success that was to follow. The mini and youth section is well established and is a thriving part of the club with over 250 kids between the ages of 6 and 17 now regularly turning out on a Sunday morning for their age group. The mini/youth section provides RFU qualified coaches at every age group ensuring that children enjoy the game in a safe, friendly environment with a family ethos running right through the club.